it’s easier than every to order and pickup your pies! 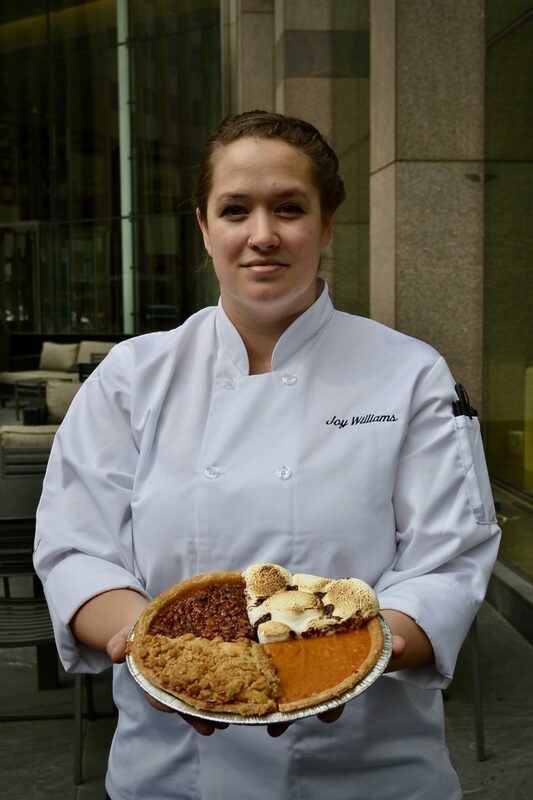 Choose from Apple, Salted Caramel Pecan, Sweet Potato Bourbon with Torched Marshmallow and Pumpkin pies! Add on whipped cream, caramel or even make your pie GLUTEN FREE!